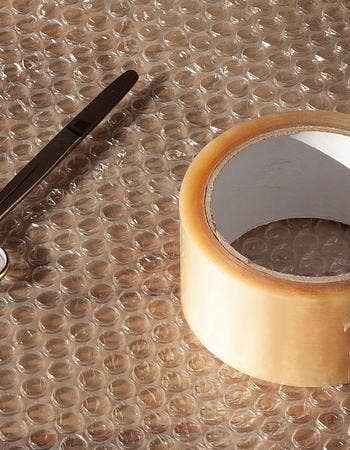 What Else Can Be Done With These Popping Bubble Wraps? 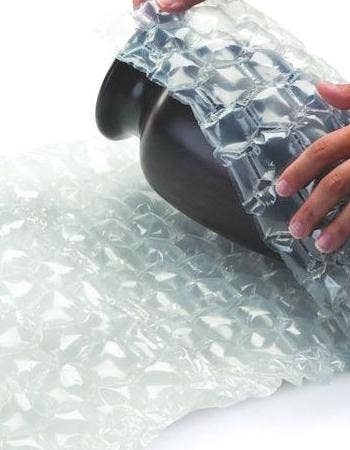 To be very honest, bubble wraps aren’t just intended for wrapping delicate items and moving. It can even become your go-to for wrapping up leftover or any other alternate use. 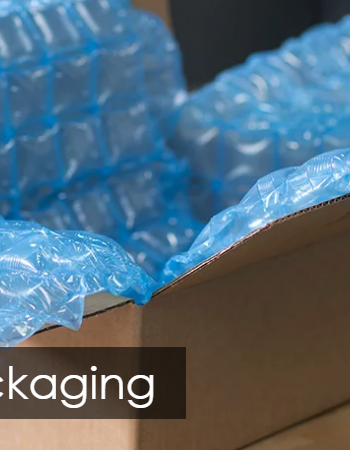 The packaging industry seems to be growing at a fanatic pace and so do we at Hunter Industrial supplies. 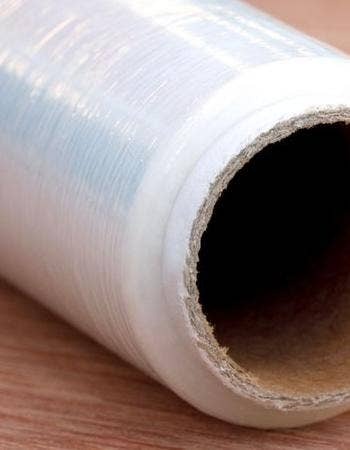 Plastic Wrap- What a wonderful innovation! Everyone knows what it is highly used for, packaging. But have you ever wondered there are loads of other, less-known ways to use such products too? Digitalization is shaping businesses/industries all across the globe and packaging is no exception. Until now the industry, in particular, has been running on a set of business models but as of now, some major changes have been observed over time. 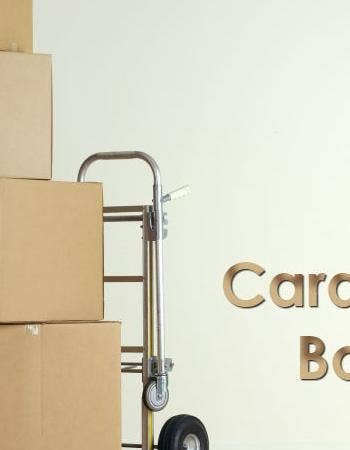 Call it a bane or a boon- cardboard boxes is all you have for a hassle-free relocation. 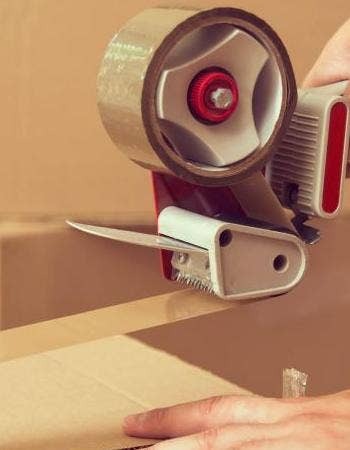 Right from renting a storage unit to buying a bunch of reliable packaging materials, the process of moving to a new space comes with a handful of necessary yet cringe-worthy expenses. 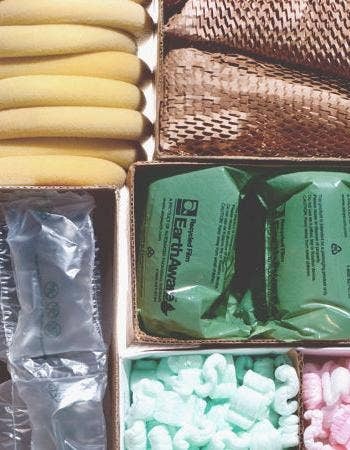 Transporting goods from one place to another always comes with a risk of damage and contamination before the product could be used. And that’s the reason why plastic packaging becomes an important contributor in the transportation cycle. Shipping products across the globe have now become a commonplace reality, all thanks to the emergence of the packaging industry. Now whether you are a businessman willing to ship products or an individual sending a gift to a loved one- in both scenarios you would like to make sure that the parcel arrives safe and sound in the hands of the receiver. Boxes used to pack dishes, home décor may contain lots and lots of empty spaces. 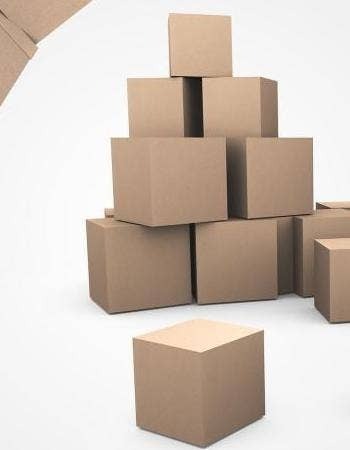 While shifting, chances are there that many boxes get stacked on the top of each other and may even slide back in the moving truck. Therefore, it becomes very important to make sure that all the items stay in place and are packed on the appropriate basis. This eventually reduces the risk of damage, broken items and spills. 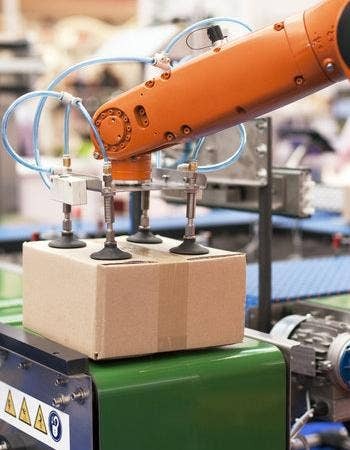 Robotic Packaging Automation: You Must Have Heard This Before, But The Lack Of Novelty Is No Reason To Dismiss Them! Every business worries about employees getting sick, with such technology you can rest assured that production levels will not only just remain high but the end product will be made to a consistently high standard. Robotic packaging is such technology that entirely mimics human movements to take the human being out of the process without sacrificing in terms of quality. As the saying goes, an ounce of prevention is worth a pound of cure. I am pretty sure that most of you must be gadget freak who are over-obsessed over gear, big and small belongings ranging from cameras, phones, notebooks, desktops, home theatre speakers, HDTVs and much more. But have you ever thought of the packing material that keeps your gadget safe for the long run?